The rating of debt involves two concepts. The first is seniority of the debt with respect to a company’s other obligations and sources of financing. The second is the rating of the debt with respect to its risk and reward as an investment. Understanding both the seniority and the rating helps investors to determine the value of the debt they have lent to a company. Debt comes in several forms. It can be a loan from a bank, private investor, or government entity to a company. It can be a series of corporate bonds the company prints and sells like stocks on an open market. Most types of debt come with a promise or obligation to repay the original loan amount. They also include a profit incentive for the lender, such as a yield on a bond or interest accumulated on a loan. The value of the profit incentive varies with the urgency of the company that needs the loan, the amount of lenders willing to compete for lending to the company, and the perceived risk of the company defaulting. Seniority of debt becomes important if the borrower defaults. If, for example, a corporation becomes bankrupt or enters dissolution proceedings, the holders of senior debt will be repaid their loans before the holders of less senior or subordinate debt. This means that senior debt is less risky than subordinate debt. Debt is senior to shares of ownership in the company. 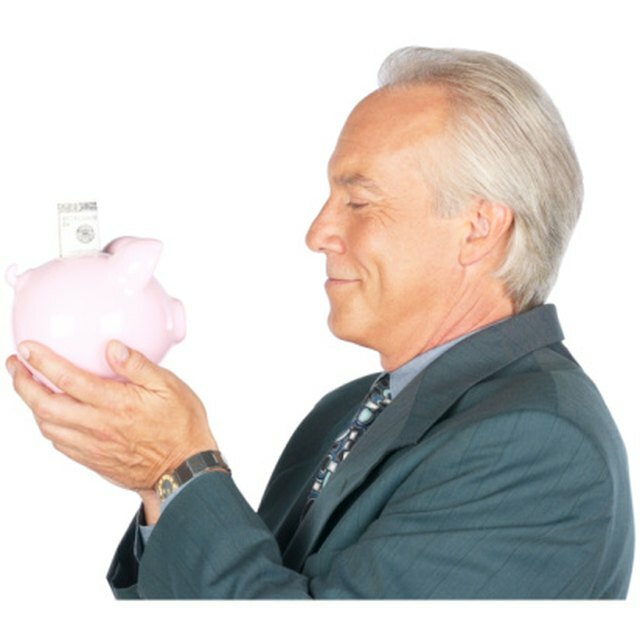 Seniority is tightly controlled and defined in loan agreements. The first people to lend money to a company, usually private lending institutions, initially hold the most senior debt. Then if a company issues corporate bonds to raise cash, the corporate bonds are subordinate to the initial debt. Sometimes, a company that needs cash will take on debt that is senior to existing debt, but it’s a complex process of earning agreement from the existing lenders to subordinate their debt. People trading corporate bonds incur more risk than senior creditors in the event of default. This is one reason that debt ratings can give insight to the average individual investor about the risk of a company defaulting. Ratings will range from AAA, which signifies almost no risk of default, to high risk levels of investments, often called junk bonds. Moodys and Standard & Poors are the best known raters of corporate debt.